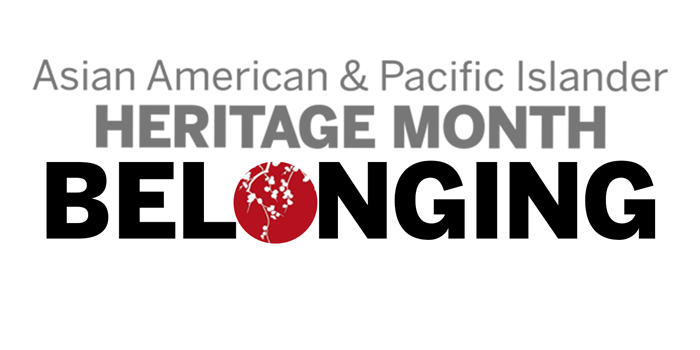 IU is preparing for and anticipating the start of the Asian American and Pacific Islander Heritage Month celebration, at the beginning of next week. This year marks the 18th annual celebration, with the theme of “belonging,” according to an IU press release. The month long celebration involves different activities and events, all highlighting the culture of Asian American and Pacifric Islander. Some of these include a film series, cultural performances, and a conference, according to the release. IU Vice President for Diversity, Equity and Multicultural Affairs James Wimbush said the itinerary of the celebration is a genuine reflection of how well-rounded and diverse the campus is. “The breadth of activities occurring during this year’s Asian American and Pacific Islander Heritage Month celebration is incredible, and it illustrates the rich cultural traditions of the communities represented,” Wimbush said. The celebration will take place during the month of April while students are still on campus before the summer term. The beginning of the celebration will take place March 28 with a reception at the Mathers Museum of World Cultures and a cultural performance March 30 at the Buskirk-Chumley Theater in downtown Bloomington, according to the release. While the Asian Culture Center has spearheaded all the events in recognition of the month, other entities like the Asian American Studies Program, the Black Faculty and Staff Council, the Latino Faculty and Staff Council and the Mathers Museum of World Cultures, among many others, have contributed as well. The director of the Asian Culture Center, Melanie Castillo-Cullather, said the contributions of different campus departments have expanded the meaning of the event, as the celebration seeks to commemorate the work of Asian Americans throughout history.